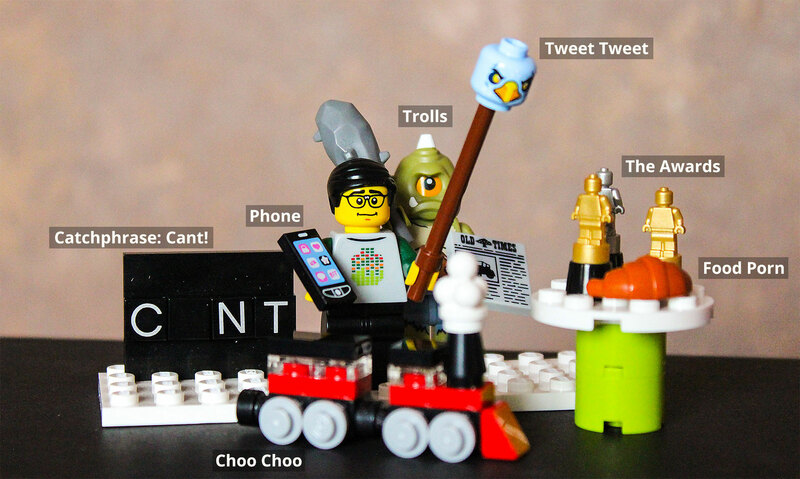 I guess if you take some of the more popular people from the Irish Twitter stream it’s rather easy to come up with Lego representations of them. I personally don’t think I need to mention who this is. If you’ve not figured it out there’s no hope for you. I had wanted to post this earlier on my lunch break but I got side tracked so didn’t get around to it. 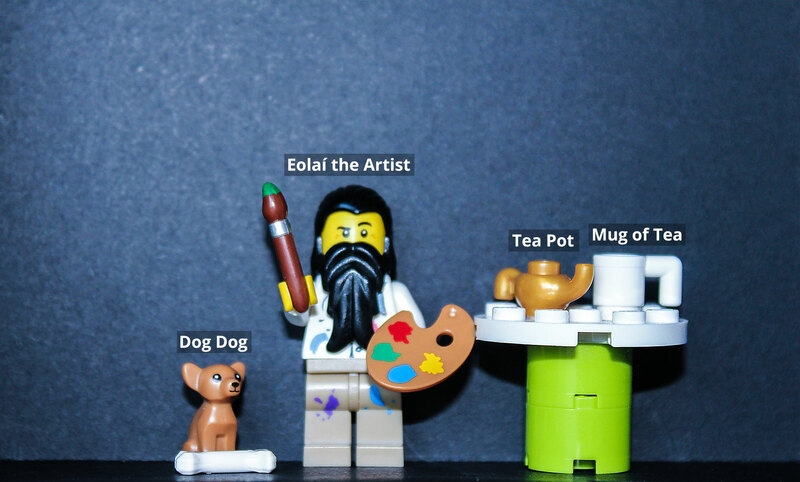 I gave it the same treatment as I did to Eolaí’s minifig image yesterday. Who to do next … suggestions in the comments below in the vain hope of proving that no commenting on blogs isn’t dead :D It’s not just on Facebook we do it anymore is it? So I see the journal have their hands on the TDs expenses for the country. What’s the minimum wage again in Ireland? It looks to be €1,461.85 a month? NICE of course that’s a bit simplistic some expenses are of course going to be justified but I wonder how 1 TD can not claim any expenses and get by? It’s not like I’ve seen any of them in the dail for these debates re SOPA recently is it? so where on earth is the money going? Guess the big question would be … would I do any differently in their situation? So Ireland has a new government and after seeing what was happening in the Dáil yesterday all I could think was Dáil Wars … and well it’s the new hope for Ireland. I for one welcome our new overlords and whatever about the government and my own preferences I’m looking forward to seeing what the likes of Luke Flanagan and Mick Wallace will bring to the table. Must admit I was rather impressed with Luke’s / Ming’s speech yesterday. I believe a very valid point was raised … we’re going to cut 25,000 Public Sector Jobs … and we’ve plans to create 25,000 Private sector jobs this appears to be have been one of the key campaign points no? … so no real plans to cut unemployment in the country then. Though obviously Private Sector jobs will obviously be better for all and mean less burden on the state via tax to pay these wages. Country gone to the dogs? If you’re in Ireland and able to … get out there and vote. Be the change you want to see in your pocket! Unfortunately I’m not in the country along with a few other colleagues who are travelling today so we’ve no way of actually voting. (One in Brussels, one in the US and I’m in Nantes) I went over to BallotBox and made my vote. For what it’s worth hopefully it may lead to changing of the system. I believe in other EU countries people can mail their vote or visit an embassy to have their vote heard.